This workshop will use the creative dance model for teaching students 9-12 years old to inform and inspire dance teacher practice. We will explore ways to combine various established dance styles and genres with a creative dance approach. This teaching method expands the child’s sense of themselves as a choreographer and generator of their own movement ideas. We will address structures and strategies that create lasting engagement throughout the dance class and keep children on task as they gain experience in improvising, making dances, observing and discussing the work of their peers and developing a rich dance vocabulary. We will also spend time focusing on various ways to support students with special needs by considering different learning modalities and how we can include all students in the dance experience. Together we will try out a number of themed dance units (examples include - Building Bridges with Bodies, Life Doesn’t Frighten Me – Poetry and Hip Hop dance, Dancing with the Elements – Earth, Air, Fire, Water, Choice and Chance – Using the approaches of Merce Cunningham.) These model units of study are targeted to the 9-12 year old age group and serve as possibilities for future curriculum designs. Overall these hands-on, active workshops will give dancers and dance teachers new approaches to enhance the knowledge and experience they currently bring to their work with children. Participants will have access to materials used in the workshops. Catherine Gallant, dancer, teacher and choreographer has been creating work over the last 25 years. She is also the director of Catherine Gallant/DANCE and has produced concerts in New York City at the Cunningham Studio, St. Marks Church, and the Ohio Theater. Catherine has received funding for her choreography from the Harkness Foundation for Dance, Lower Manhattan Cultural Council, the Bossak/Heilbron Charitable Trust, and NYFA . In the 1980’s Catherine appeared with the Jose Limon Co., Ze'eva Cohen and Dancers, Anna Sokolow, and Muna Tseng. Ms. Gallant is a graduate of the Boston Conservatory and holds an MFA in Dance from Temple University. Ms. Gallant has taught dance courses at the Boston Conservatory, Curry College, and MIT and was the Assistant Director of the 92nd St. Y Harkness Dance Center from 1994-96. 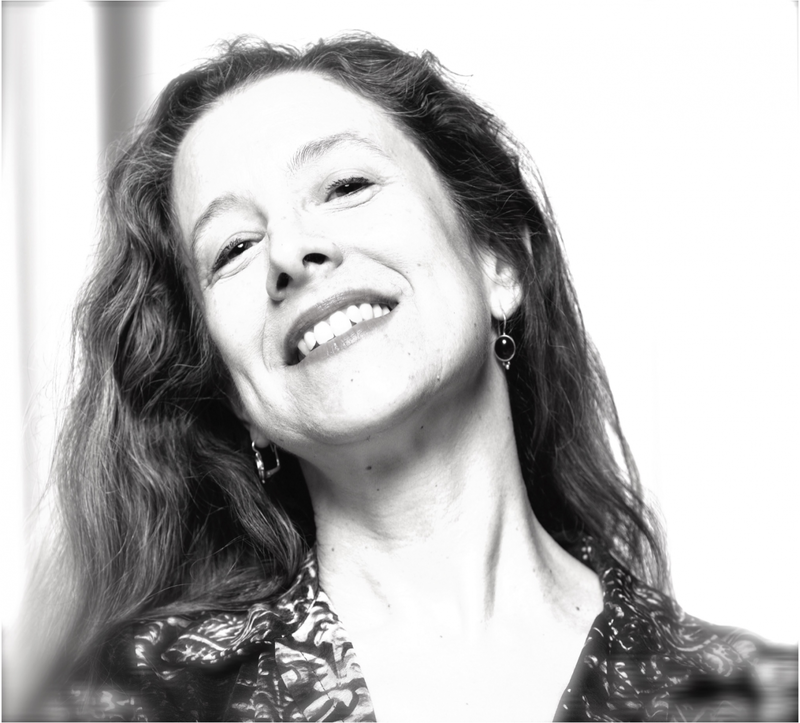 From 1986-1993 Ms. Gallant was part of the Boston dance scene creating work, teaching and performing with Beth Soll and Co.
Ms. Gallant has been the dance teacher at PS 89 in TriBeCa since the school opened in 1998. Catherine explores dance with children in Pre-K through 5th grade using an integrated approach to the arts which includes the language of Laban Movement Analysis and explorations of dance across culture and history. Catherine also directs the PS 89 Dance Group which has performed at the Kids Cafe Festival, Taste of Dance Festival, WFC Wintergarden with Christine Jower’s MAP and at DTW's Family Matters series. Since 2003 PS 89 has worked with the Merce Cunningham Dance Foundation on an arts integration project funded by NYSCA. Catherine was featured in the 2015 PBS documentary PS DANCE!